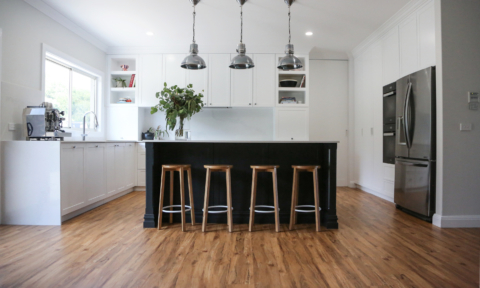 Given we’re in the enviable position of coming across gorgeous wares on the daily, I thought it was about time I shared the things I’ve been coveting of late. 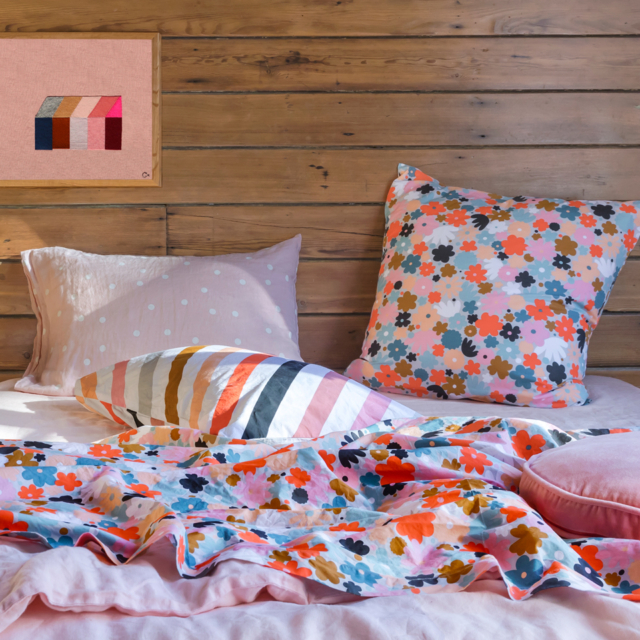 From Slim Aarons inspired photographic prints to the latest whimsical bed linen, there’s so much to love as we head into spring. 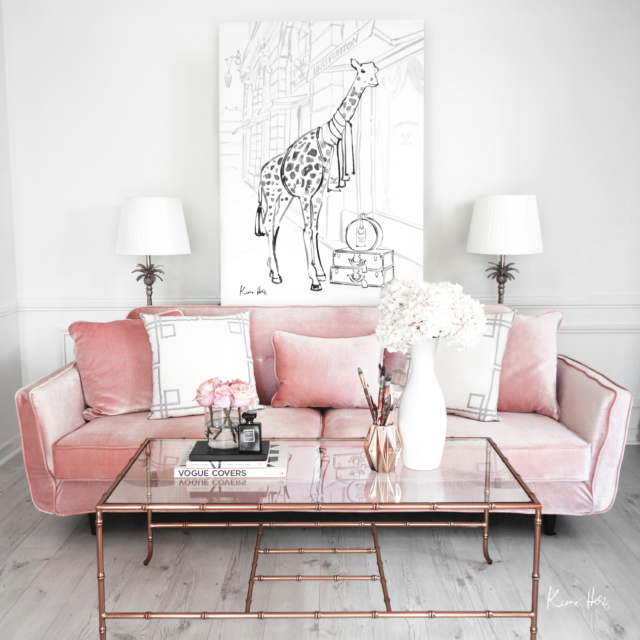 Kerrie Hess ‘Louis Giraffe’ print: The first animal print from the celebrated fashion illustrator, I’m just a little bit in love with the little (big!) guy. Louis the giraffe is statuesque in Paris, standing alongside a set of iconic Louis Vuitton luggage. 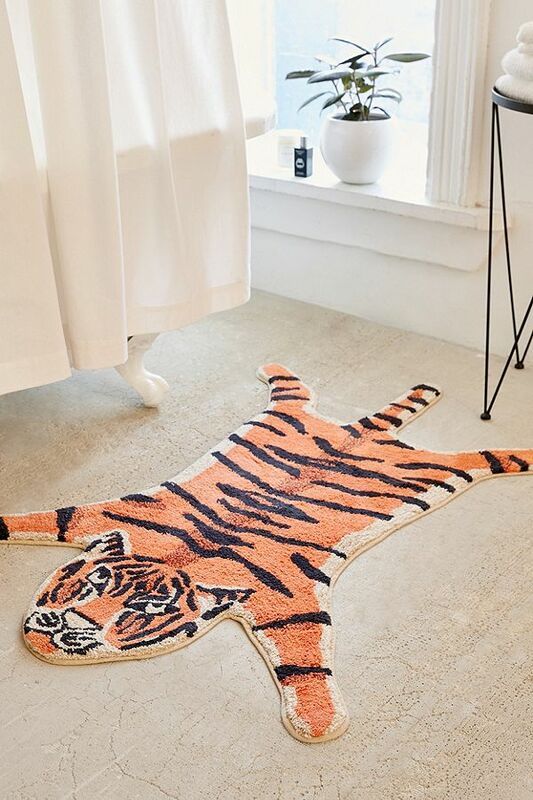 Perfect for the little ones. From $275. 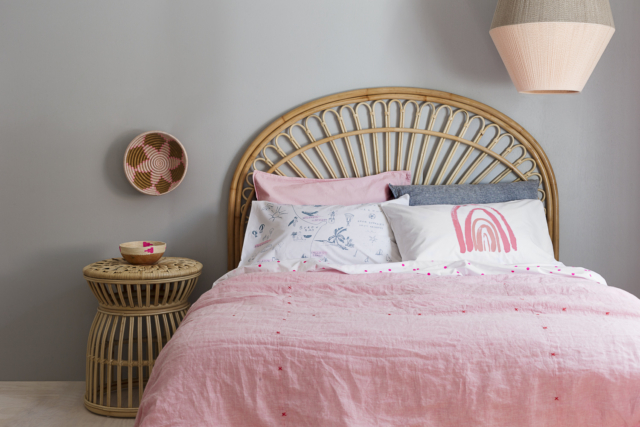 Feliz Home: ‘Dream Weaver’ is the latest collection from this Aussie bedding brand and I’m particularly taken with the delicate hand stitched details, fringing and whimsical patterns. 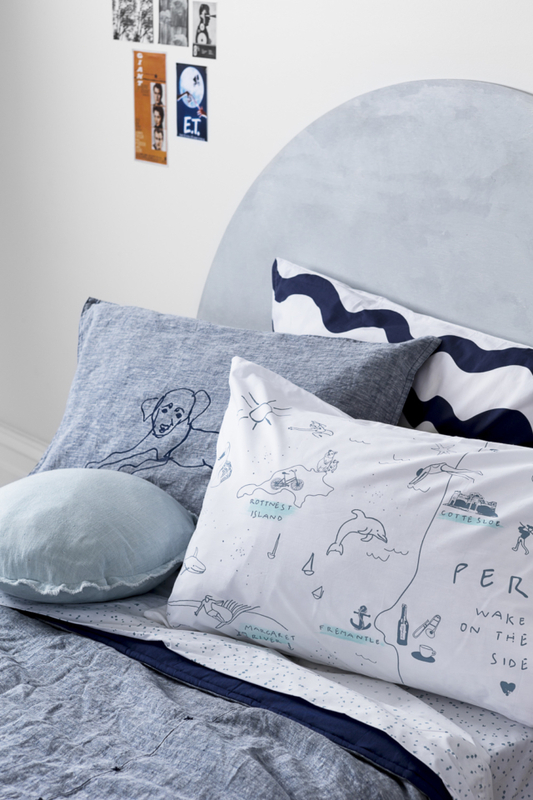 The hand drawn travel-inspired motifs are rather gorgeous too – there are pillows that celebrate an array of Australian capital cities as well as Byron Bay. 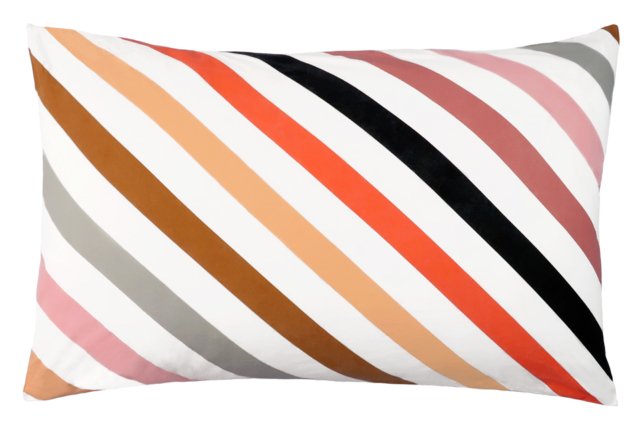 The range is made from pure Belgian linen and crisp organic cotton and is priced from $39. 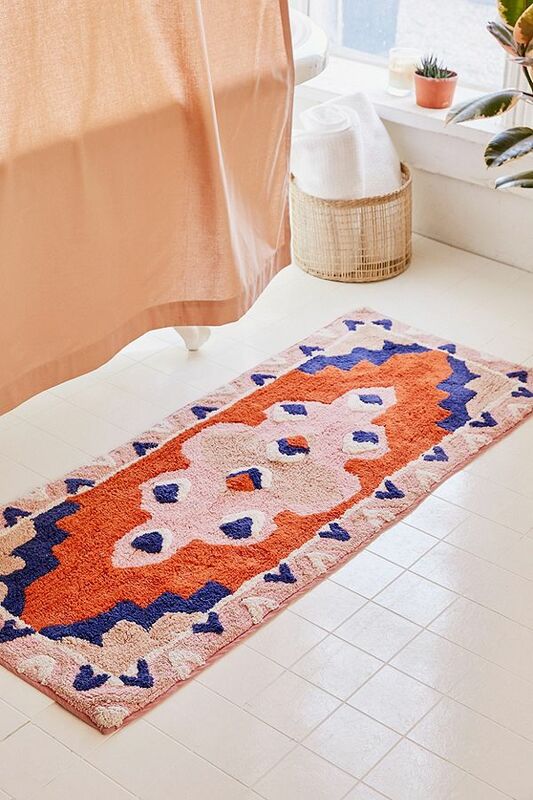 Urban Outfitters bath mats: From statement tigers to Moroccan inspired geometrics, the Urban Outfitters bath mats are perfect for injecting a bit of fun in the bathroom. From $49. 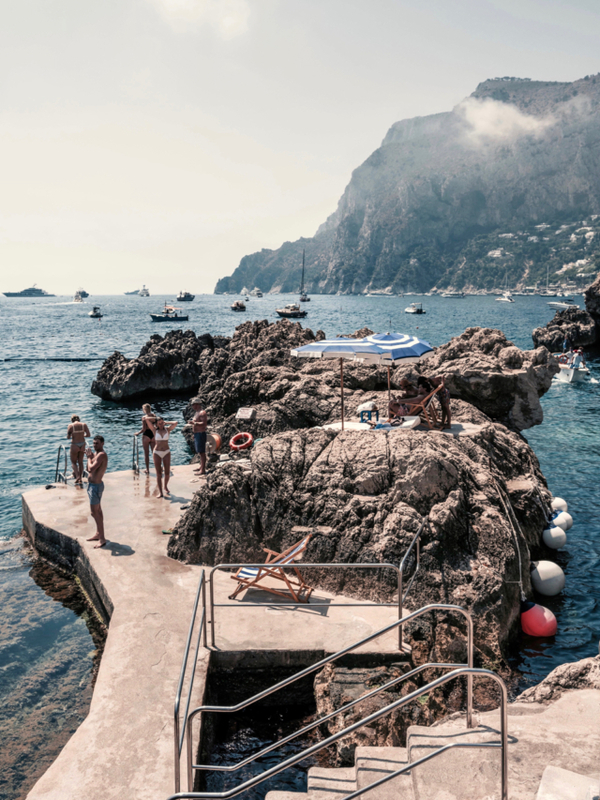 Stuart Cantor prints: These remind me so much of the late great Slim Aarons but they were captured by our very own Melbourne-based photographer Stuart Cantor and are available through Tigmi Trading. 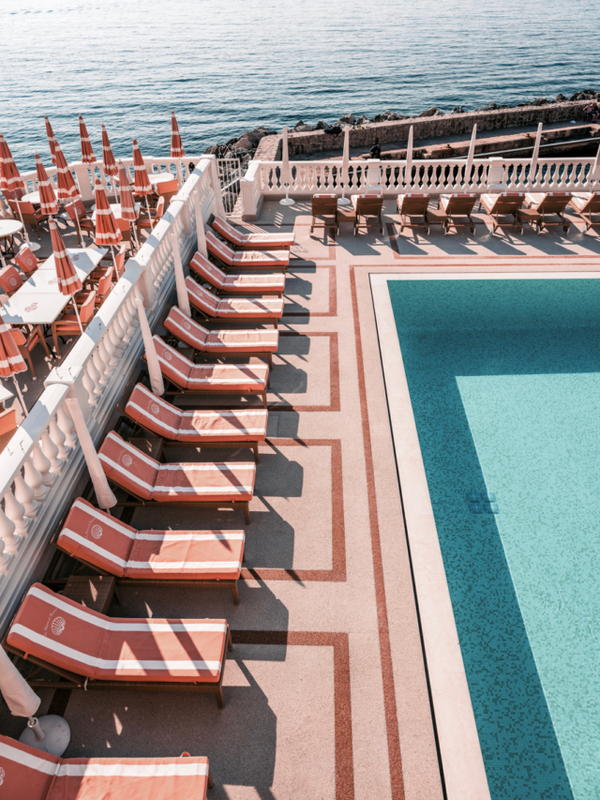 Shot in France and Italy, old school glamour abounds and don’t even get me started on the gorgeous warm tones. “Tigmi has a certain aesthetic and a warm colour palette. The range we selected is a combination of France and Italy. It’s that old world feeling. You look at the photos and are hopefully transported to another space,” says Stuart. From $800. 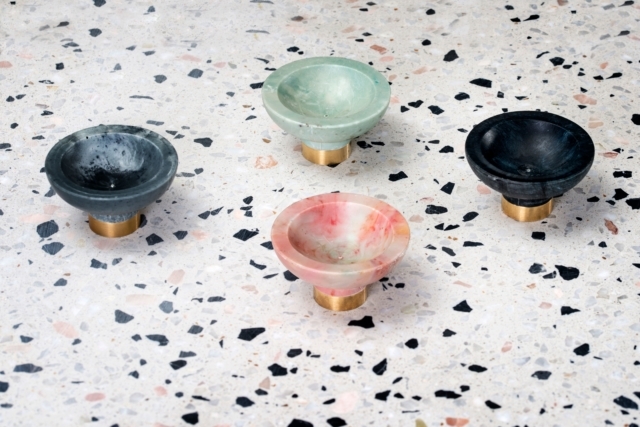 Spark & Burnish Ocean Plastic knobs: Made from ocean plastic and created by industrial designer Andrew Simpson of Vert Design, proceeds from the sale of these gorgeous cabinet handles are donated to the Great Barrier Reef Foundation and go towards raising money for marine conservation projects. $77 each. Castle & Things Sweet Pea quilt cover: The latest from Rachel Castle is like spring for the bed. I absolutely adore the combination of floral and stripe. Love! From $135. Amy’s list is always amazes me there are always cheap and helpful things thanks.